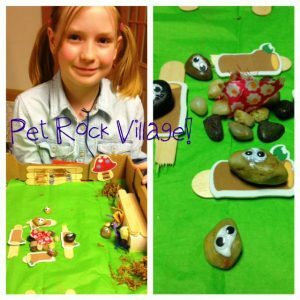 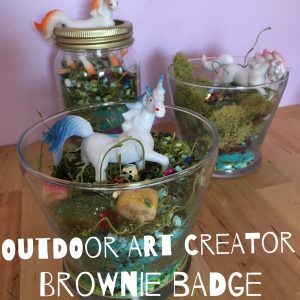 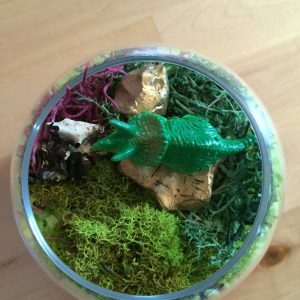 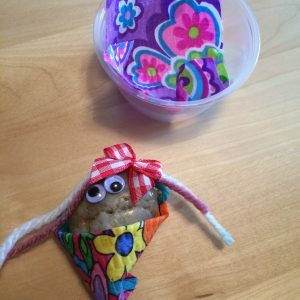 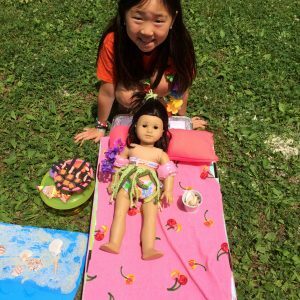 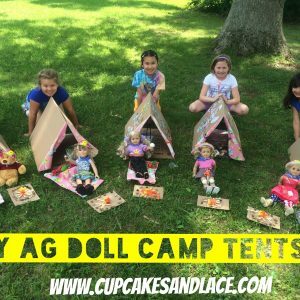 Groovy Pet Rock Craft Project: Great Girl Scout Craft and Journey/Badge Idea! 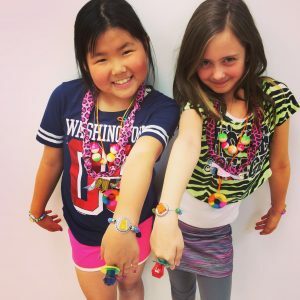 Jeweler Junior Badge Girl Scout Workshop! 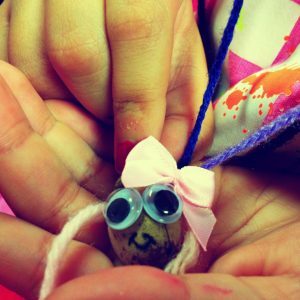 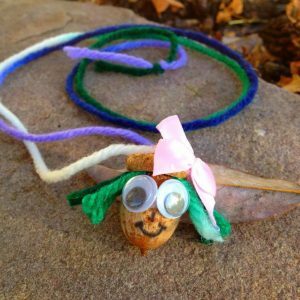 Fun Kids Nature Craft Idea- Acorn Lady Necklace!